Storm Doors - Kobyco - Replacement Windows, Interior and Exterior Doors, Closet Organizers and More! Serving Rockford IL and surrounding areas. 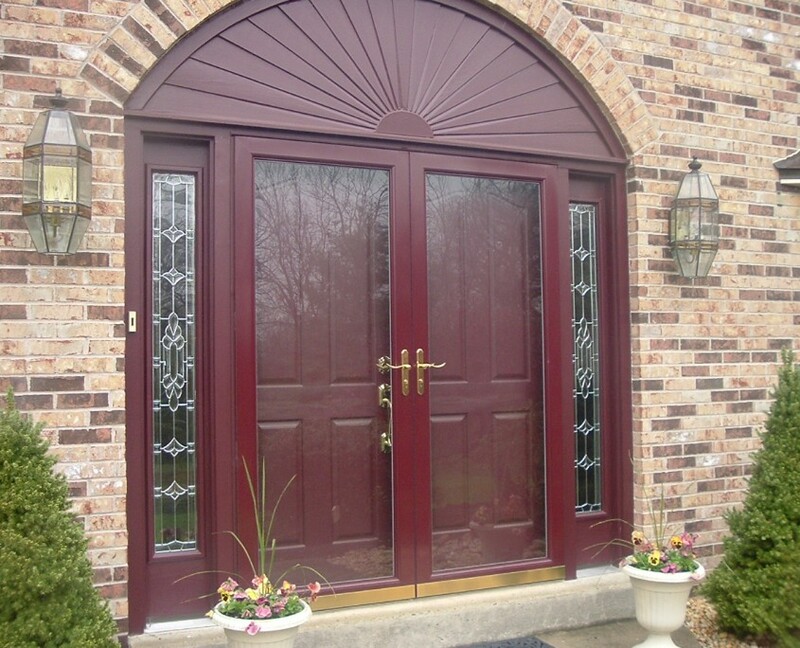 Your storm door helps to protect that beautiful new entry door that Kobyco Inc. installed for you. 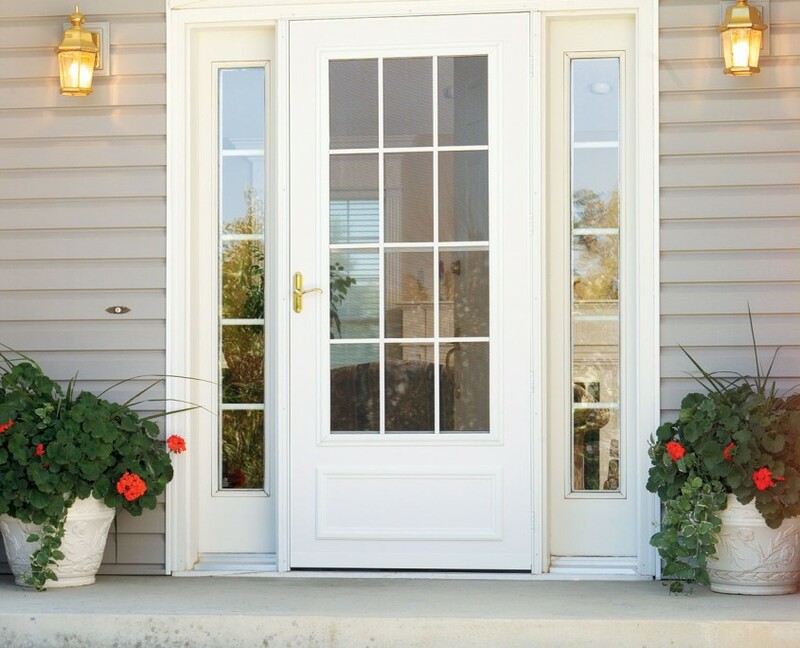 The storm door will protect against the elements and any flying debris that comes with the weather. That benefit alone will help your entry door last longer. It increases energy efficiency, too. With that new Kobyco entry door’s added energy efficiency, plus the storm door from us, your energy bills will be reduced and that is a benefit any homeowner can appreciate. 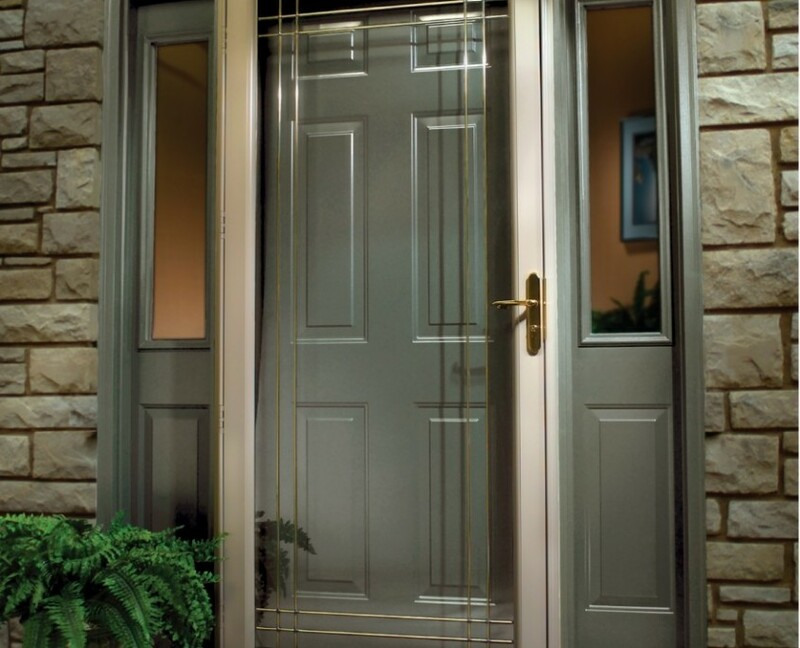 Storm doors allow that nice, refreshing, gentle breeze to come into the house while keeping the insects out. That feature in the storm door can also help to keep air conditioning costs down during the warmer months. Kobyco storm doors provide added security to your home, as it is the first line of defense, even before getting to the entry door. The only question you’ll have when choosing Kobyco storm doors is, “Which is right for your home?” With Kobyco, you can select from a wide range of storm door designs with a virtually infinite variety of hardware, colors and other options. You’ll find one that complements your home or entrance system, while offering weather protection and ventilation. Every Kobyco door is custom-built to your specifications, so unconventional sizes are never a problem. 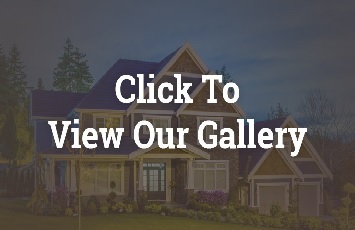 Visit our showroom and our experienced sales persons will help you answer the question of which storm door is right for you if you live in Rockford, Loves Park, Belvedere, Roscoe or Rockton. 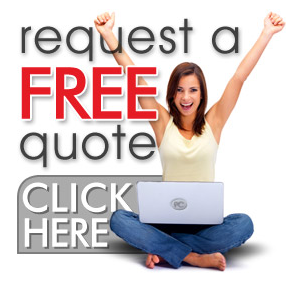 As homeowners ourselves we have what you need.